We find ourselves in a world consumed by the external, as superficial judgements become a customary by-product of our vanity driven existence. We’ve fallen through the looking glass so hard and fast that everything is no longer as it seems. 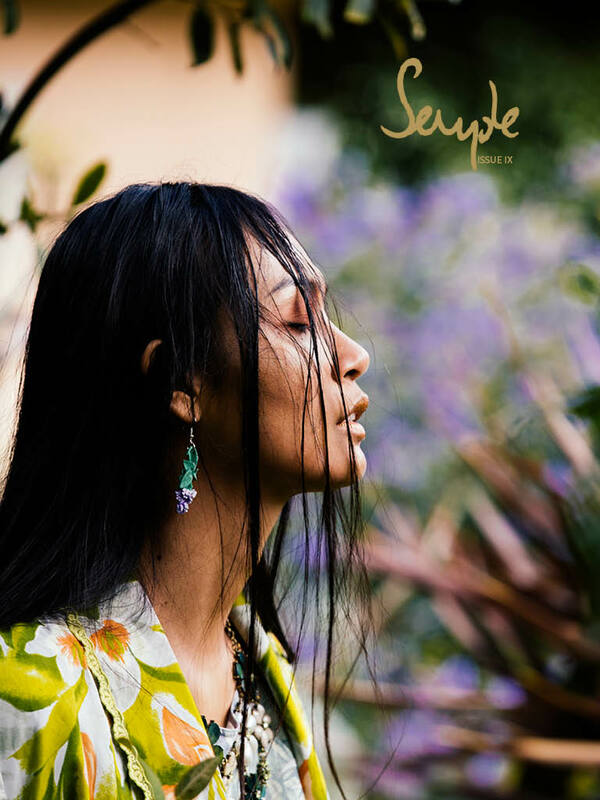 But far from bowing to the pressures and stigma of society, Semple Magazine aims to unearth inner beauty and rejoice. As ever we unpack pressing, current issues and ask the questions that are often thought but never voiced. From the worrying lack of diversity and inclusion within the modelling industry to inspiring not for profit projects and our adverse attitude towards self care. Beauty is self worth, acceptance and confidence; it’s recognising flaws and imperfections and wearing them with pride. The mirror’s image is imperfectly perfect and that’s just fine by us.